If you looking for a heavy duty trailer built to handle exactly what you need it to do, Tatiara Industrial Repairs fabricates from quality materials to your custom specifications. 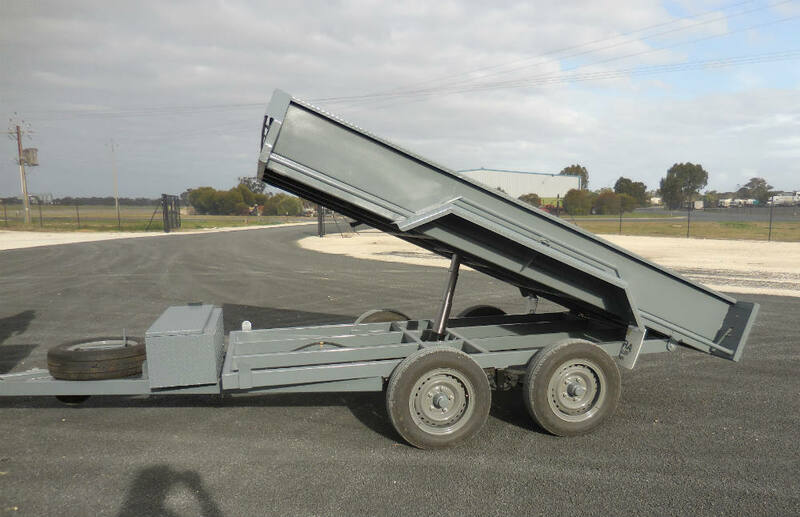 Our range of trailers offer a variety of options from no frills to all the added extras. Our modern workshop & qualified staff can assure your trailer is exactly what you want & completed on time.